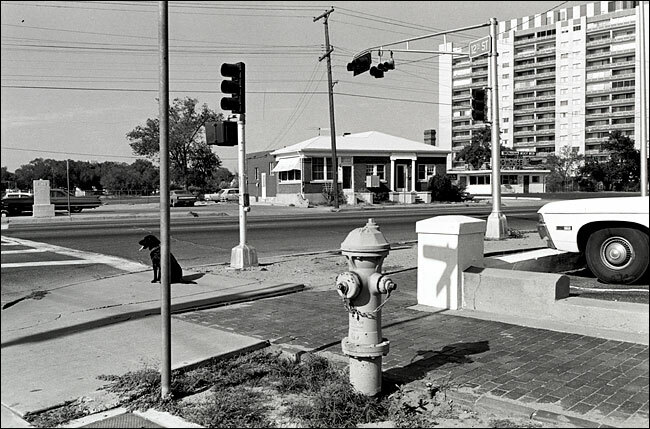 We recently discussed the work of Lee Friedlander at the Miami Street Photography Club. 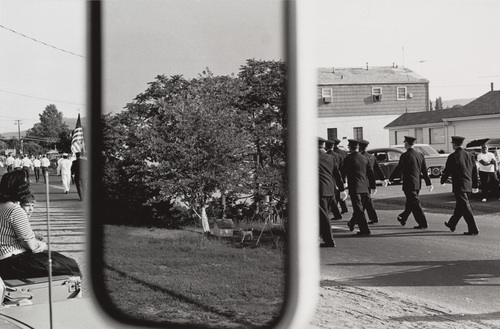 I really like Friedlander’s photographs specially his use of reflections on windows .This post has some of my favorite Lee Friedlander’s shots. 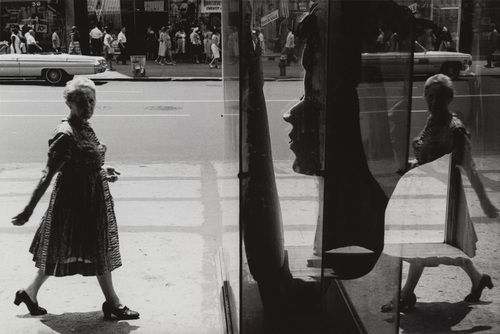 1-Reflections: Friedlander loved to take pictures of people reflecting in the windows of street stores or viewed through the window. He loved the play of images superimposing each other. 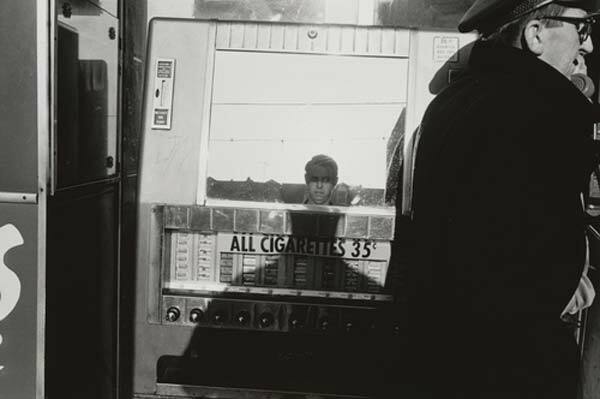 2-Frames: He also frequently shot using the car’s windows as a frame within the frame. 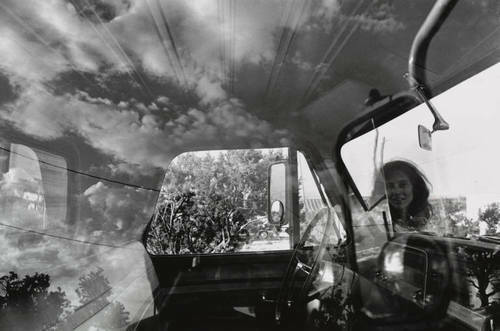 He also used windshields and rear view mirrors for the same purpose. 3-Shadows of himself: this was almost his signature. 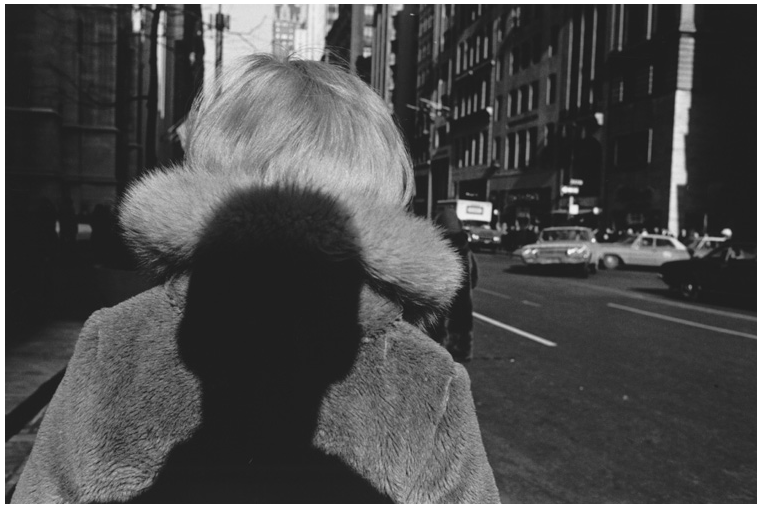 He loved to include a shadow of himself into the image and make it part of the story. Sometimes he would include a full reflection of himself in the image. 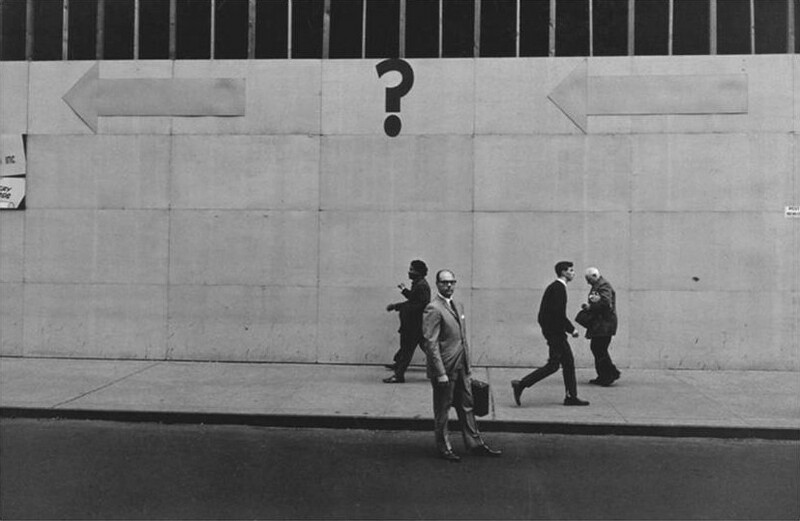 My favorite Friedlander quote is: “You don’t have to go looking for pictures. The material is generous. You go out and the pictures are staring at you”. I agree. That’s why I go out for a walk. Fascinating!! 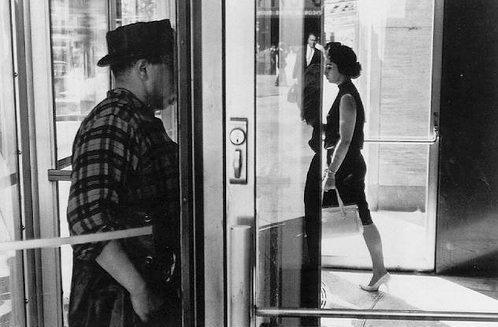 A great street photographer. This post is really interesting and well thought out and gives me such ideas!!! I like how he made a “signature” as you say of including his shadow..it’s an interesting idea thanks mate!! I just bought his restrospective put together by the MET in NYC, and it’s amazing. 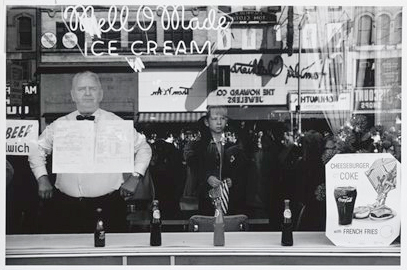 Friedlander made copious photo books he himself edited and proofed. 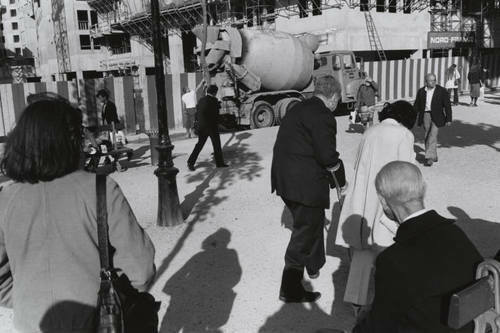 If you can get this book, it will change how you see streetphotography. 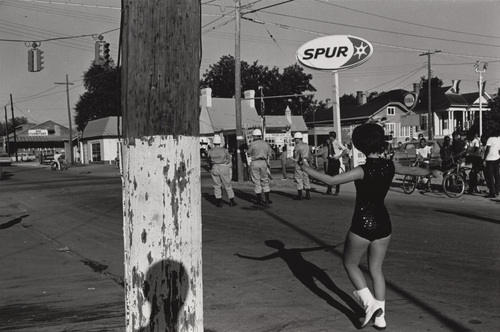 I love Gilden, Winogrand, Meyerowitz etc…but Friedlander….he’s got it man in spades. He has changed my eye and I”m only 1/4 into this book! I’ve just discovered your site and find the posts really interesting and thought-provoking. I particularly liked the one where you state that you leave your pictures in colour, i also prefer my street shots in colour although i usually convert them to black and white ( in order to conform, sad to say). Now I feel liberated! 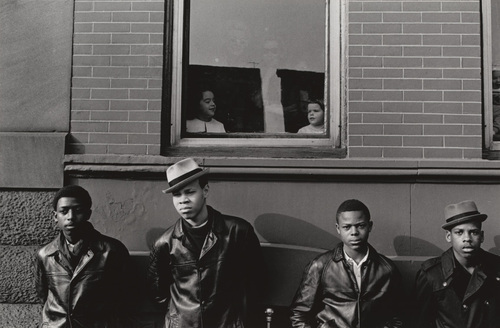 One of my fav photographers and one of the most prolific ones as well.. This is just the tip of the iceberg of his work.. He has so much more There is a book called “Sticks and Stones Architectural America” its new work that harkens back to is old work but is still very inspired and breaking new ground.. Keep up the good posts.